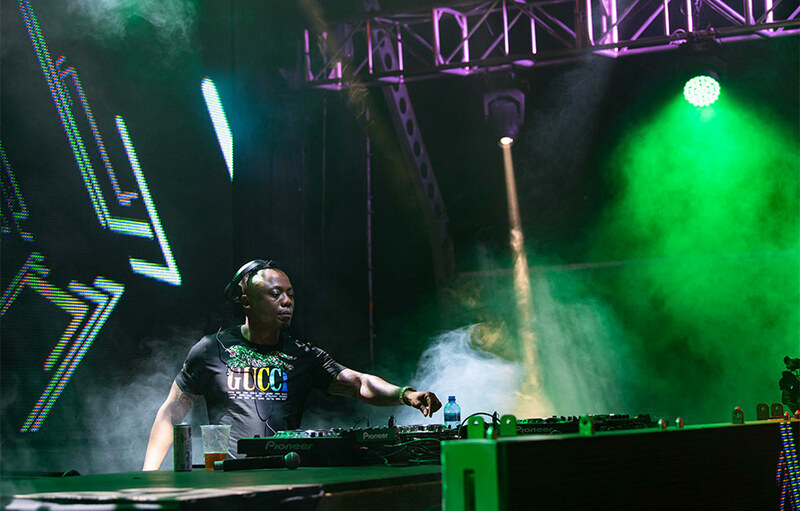 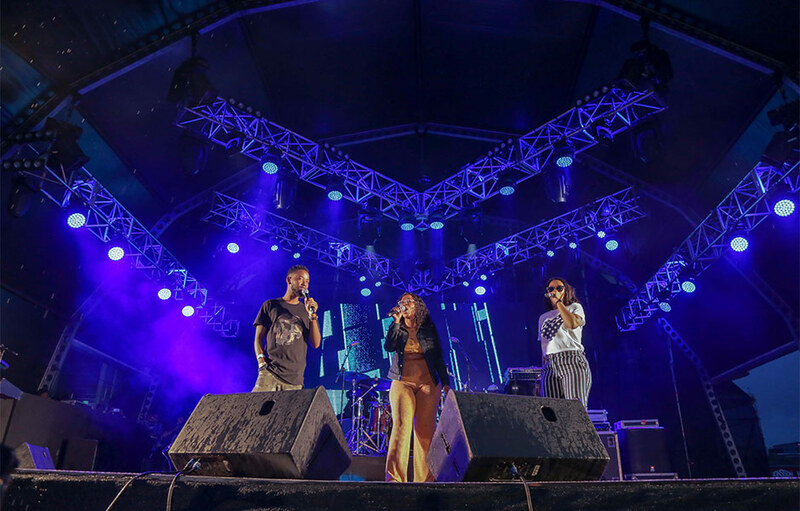 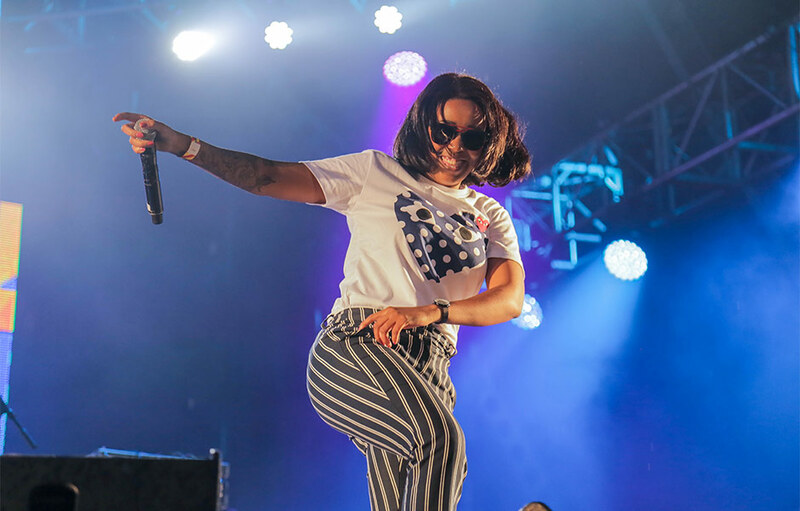 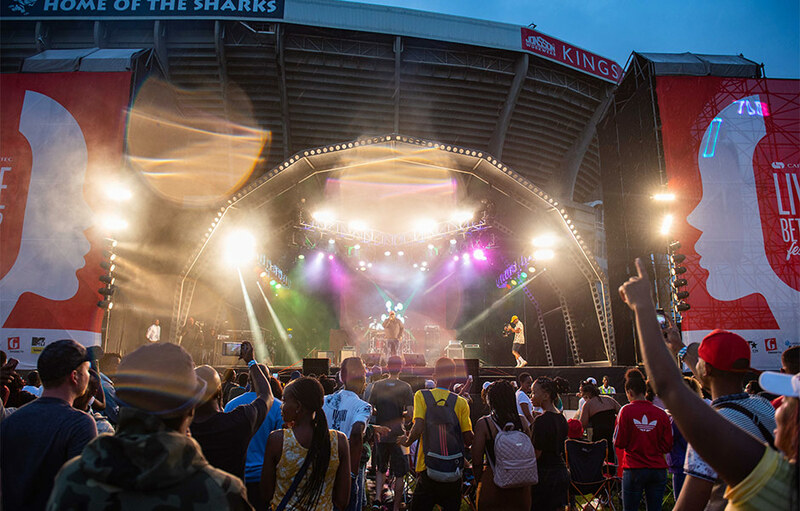 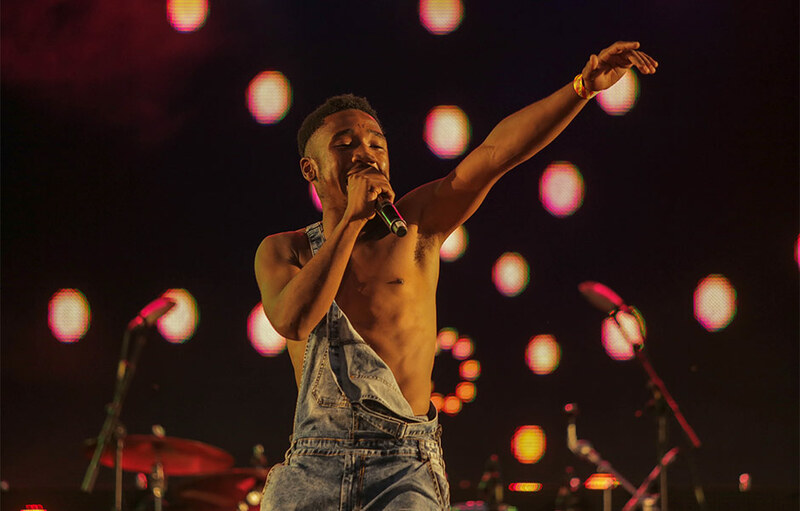 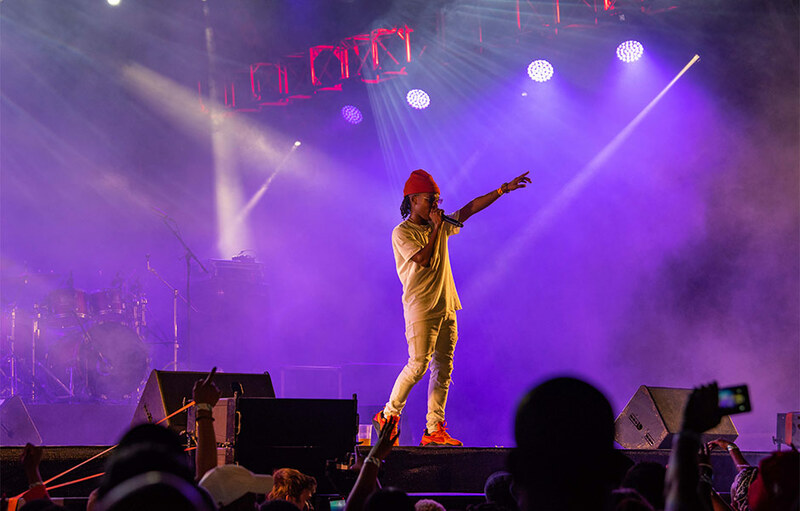 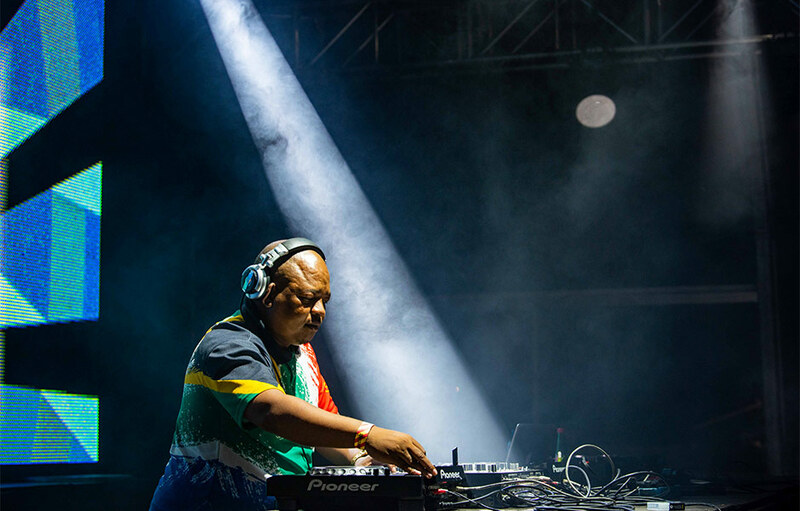 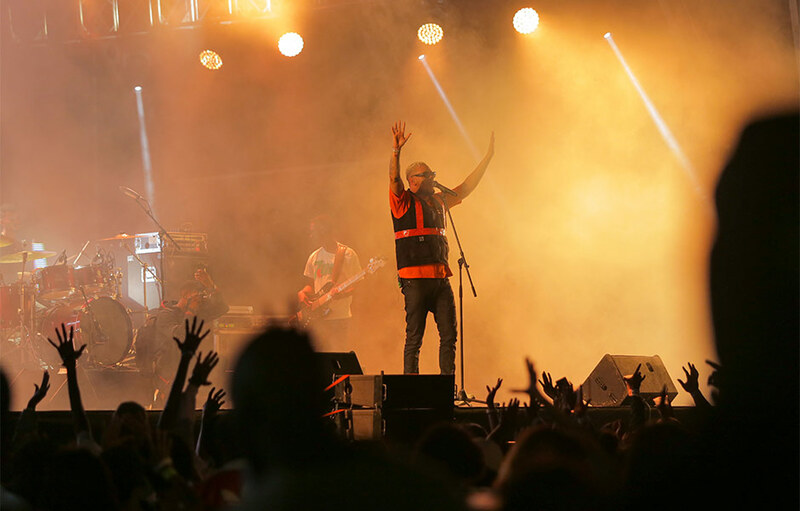 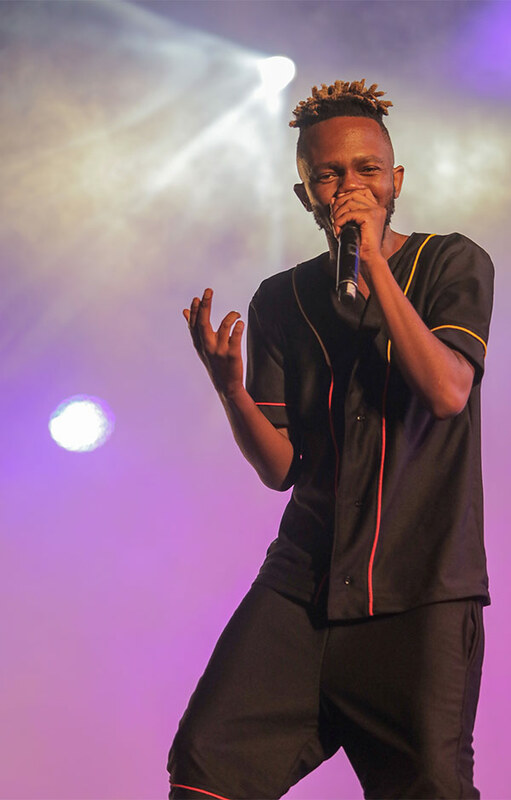 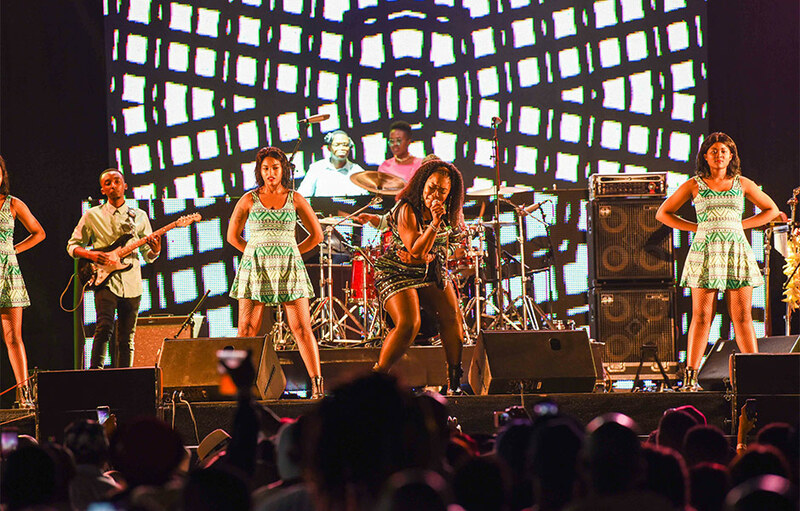 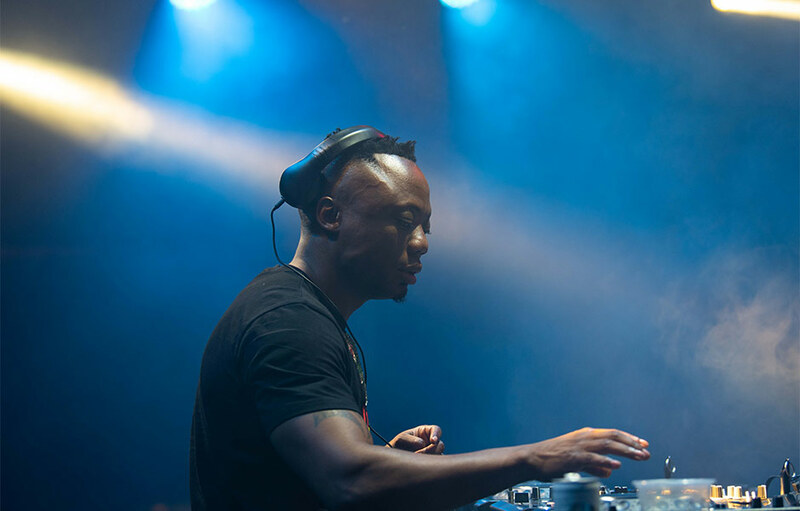 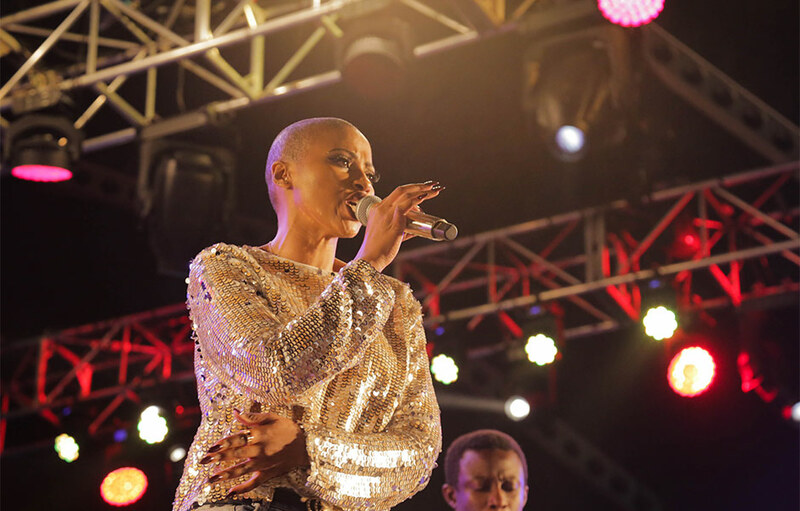 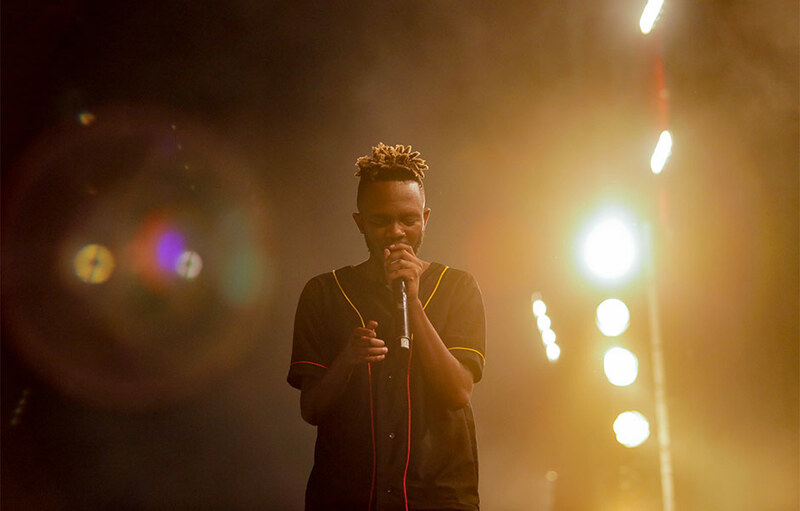 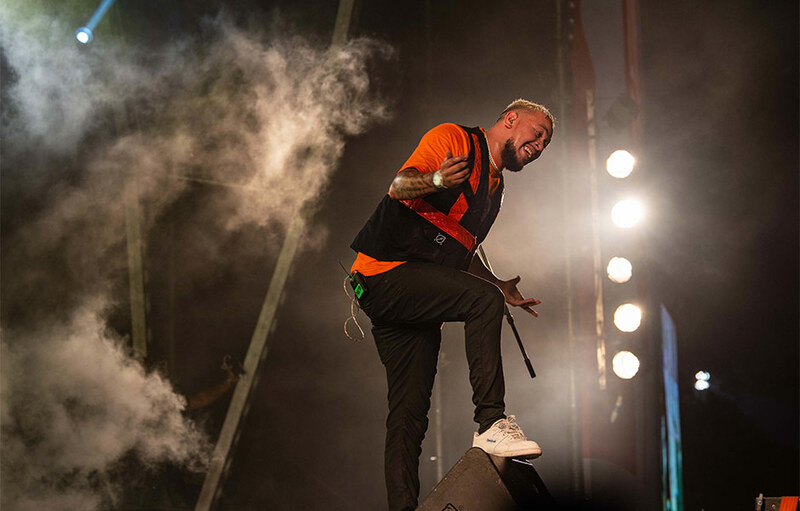 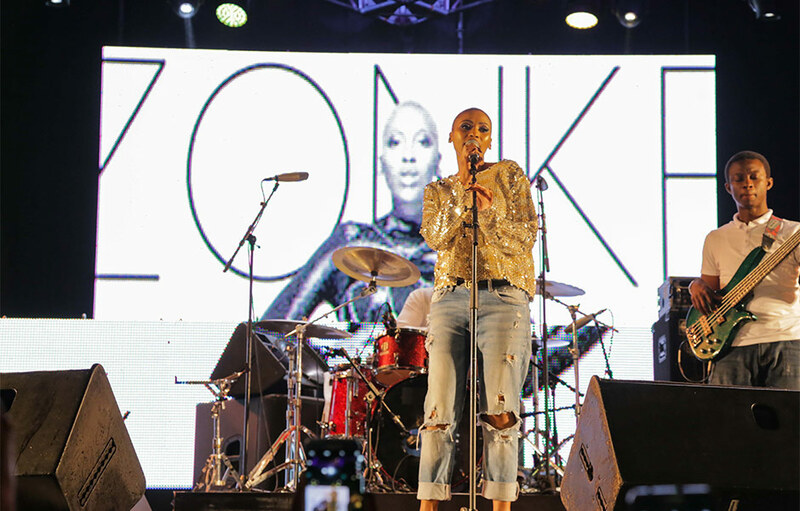 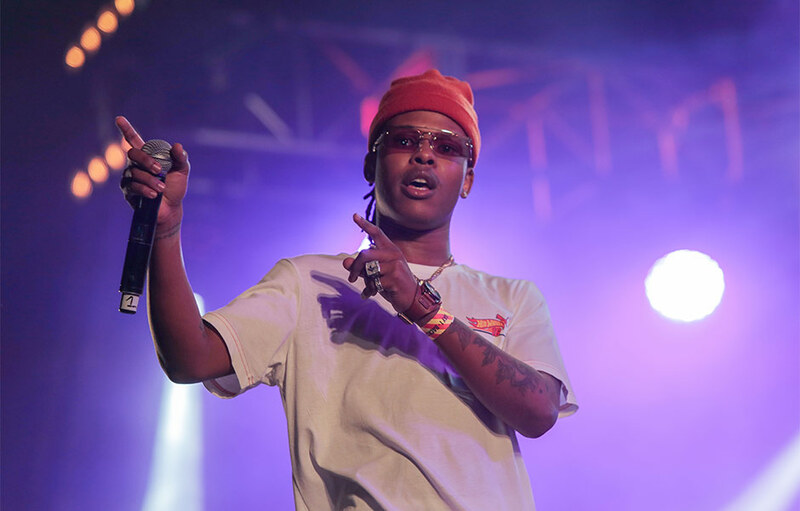 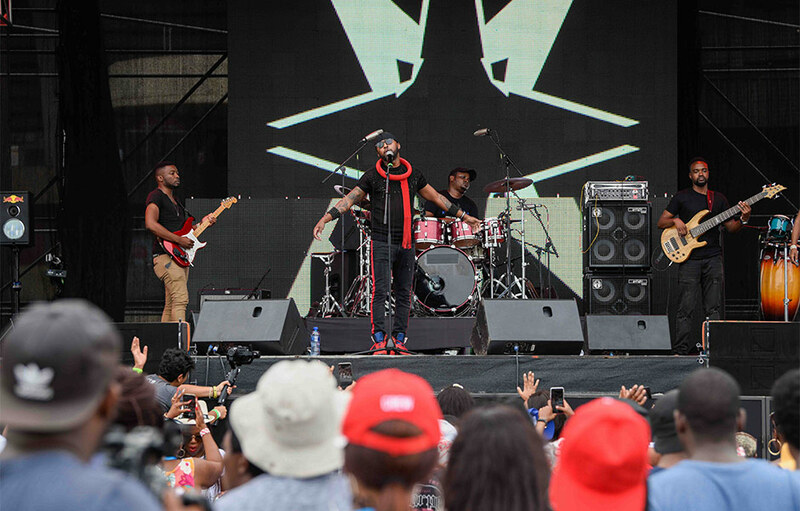 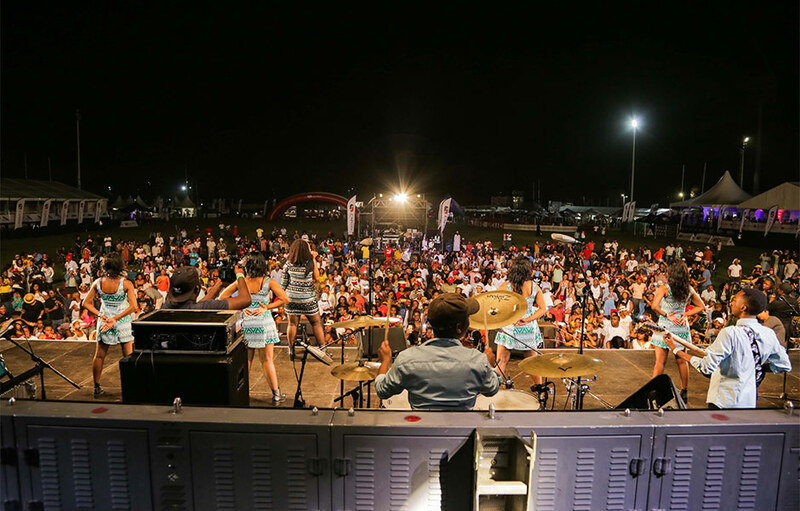 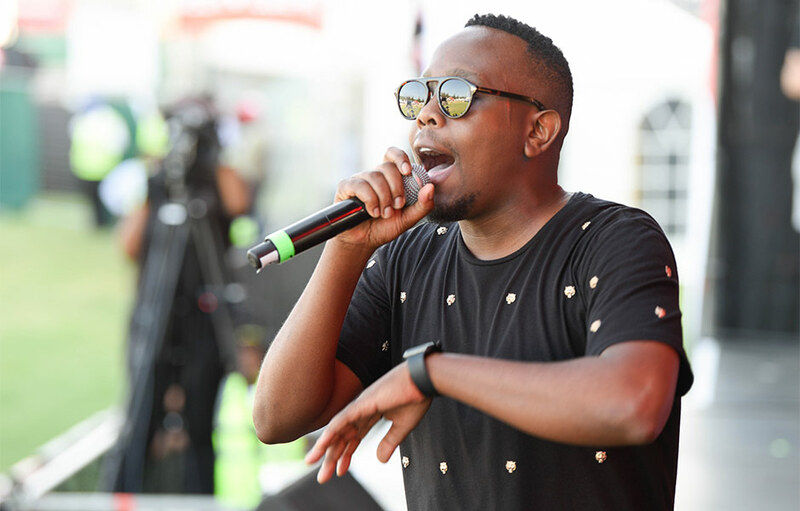 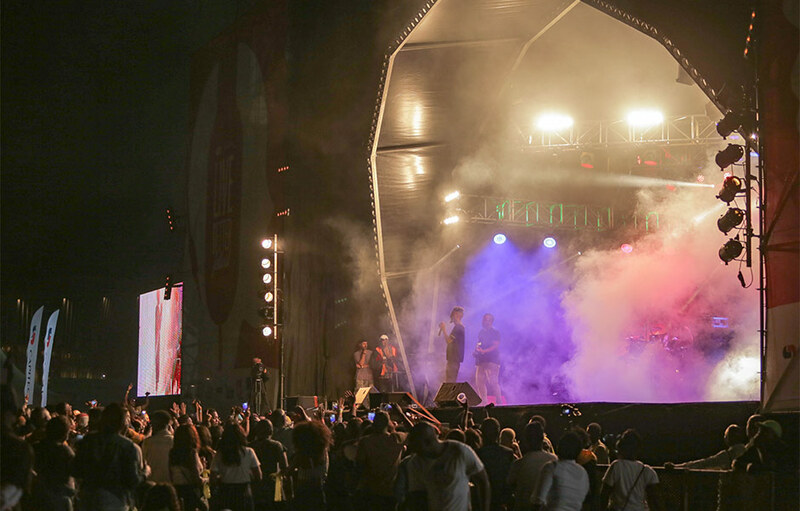 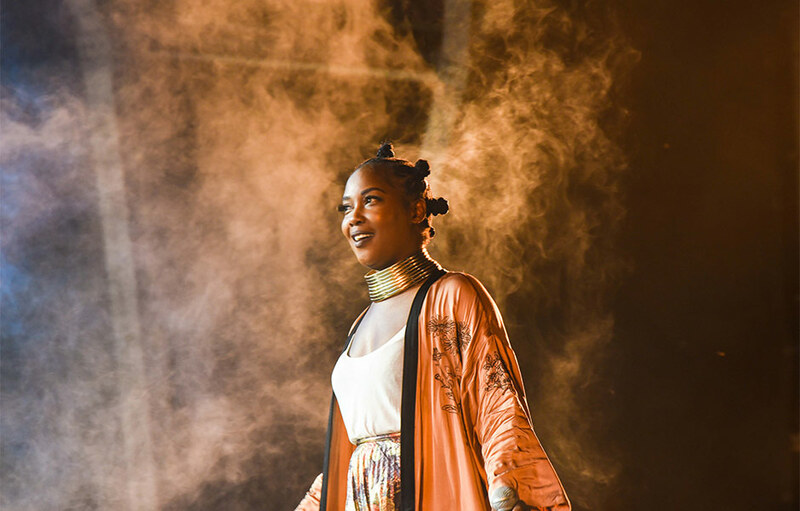 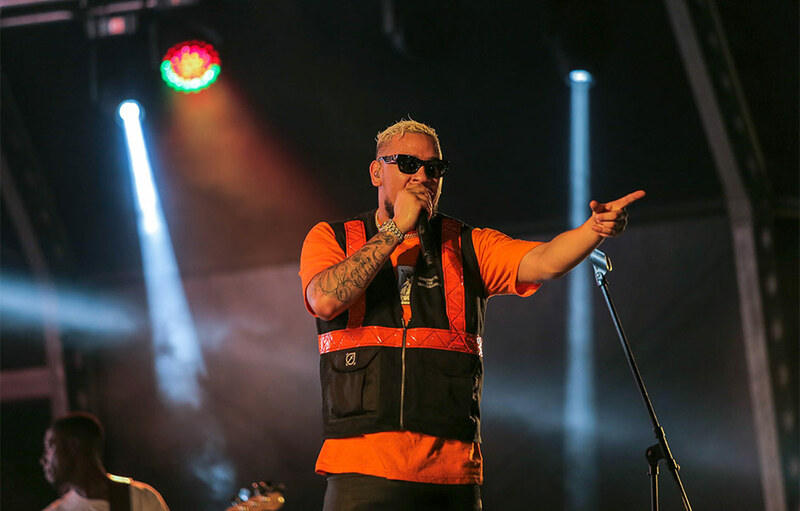 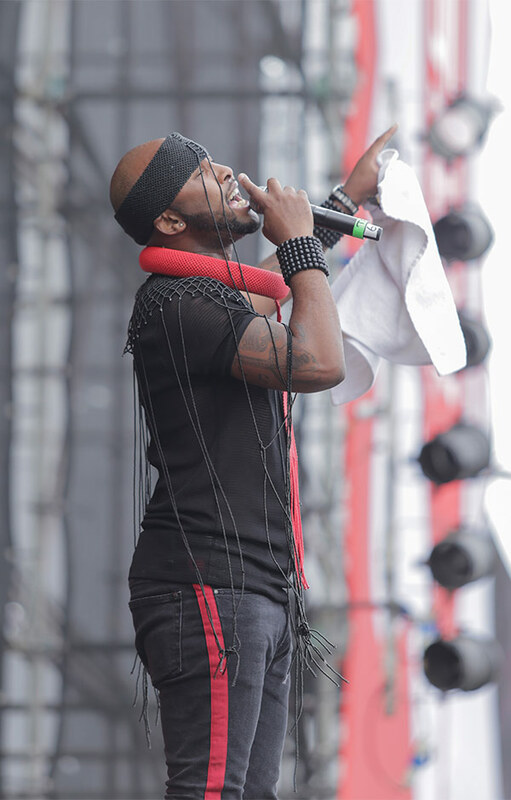 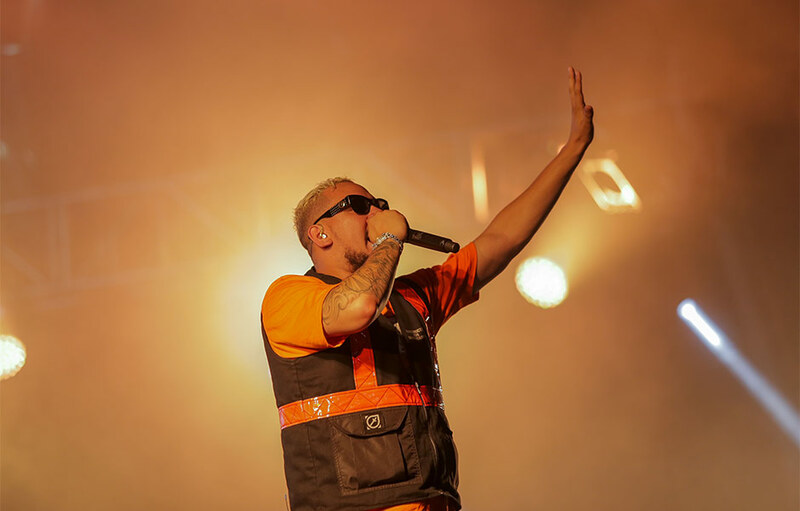 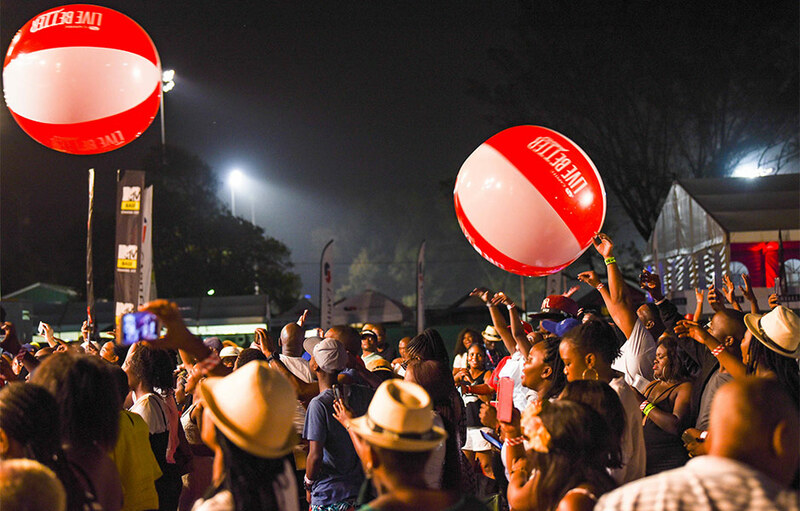 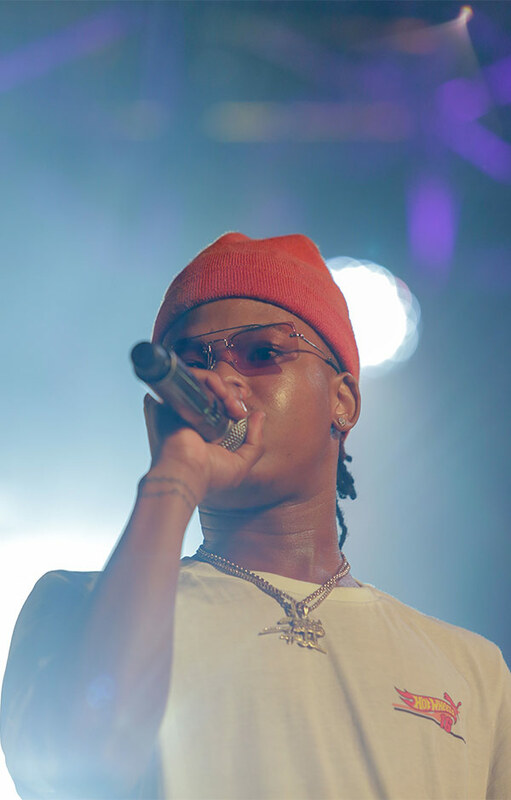 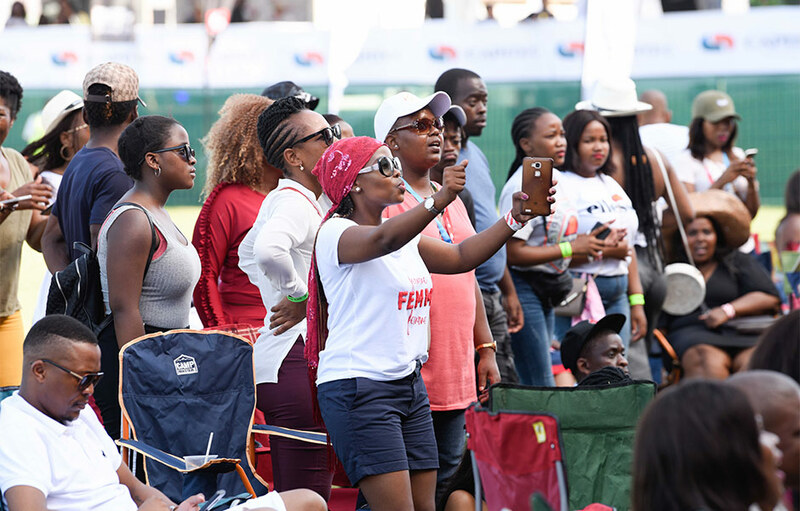 Action packed live acts and spectators that swarmed the stage as it lit up with talent from across South Africa, best sums up this holiday festival. 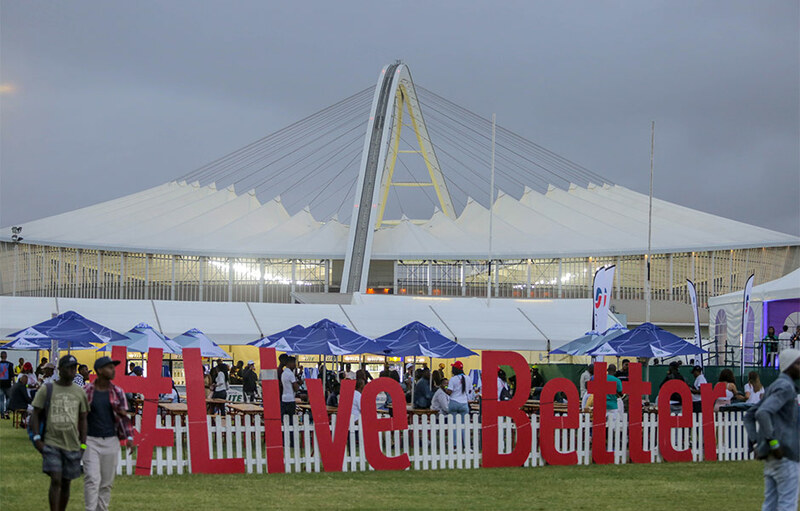 With the full ODMedia team present to cover this amazing event and make content available at speed for social posts and website uploads we started from midday until midnight and beyond, like 2am. 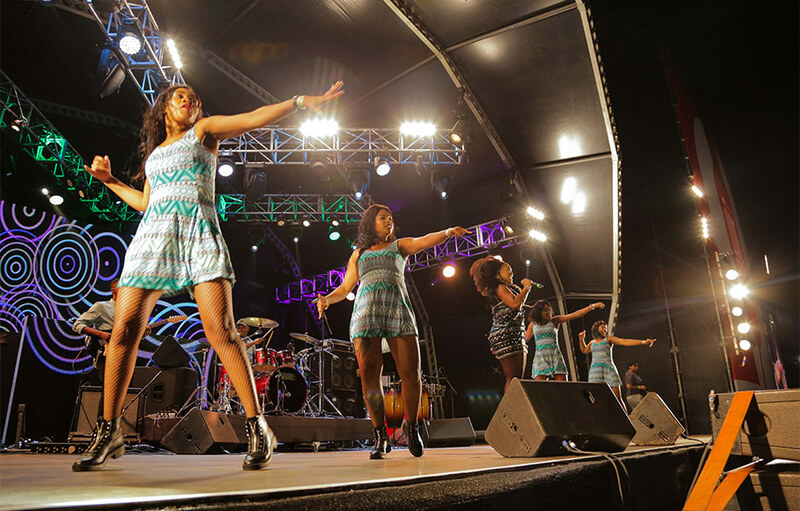 This welcomed in the start of many peoples festive holidays and what a super way to start them off with day and nightlong entertainment. 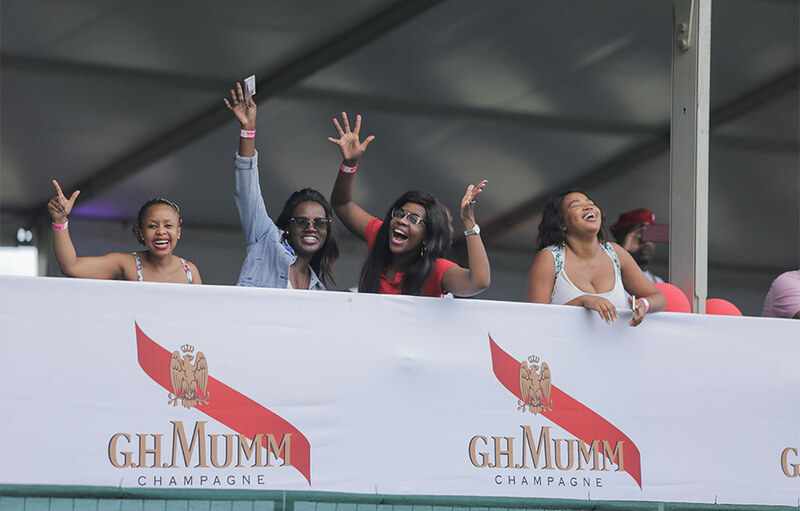 Backstage was great as we got to see the stars pull up with their crews and chill a bit before going on stage and giving their adoring fans a show to remember. 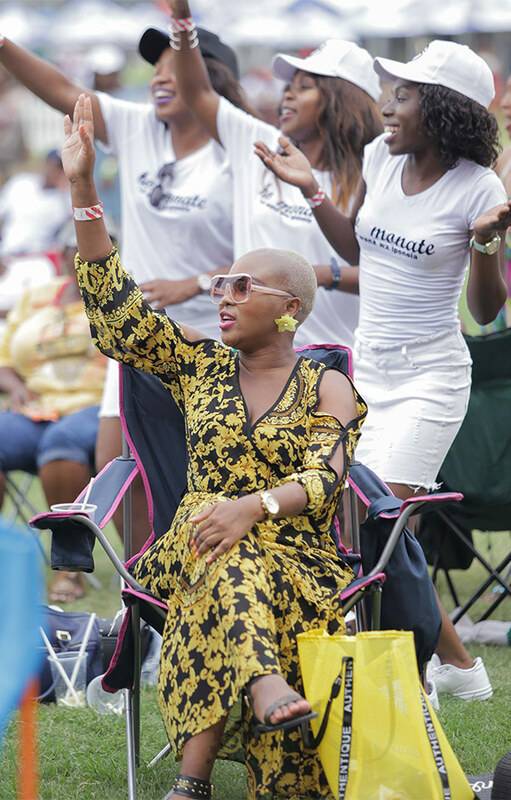 Day two started off sweltering and people showed up chilled and ready to soak up the Sunday vibes. 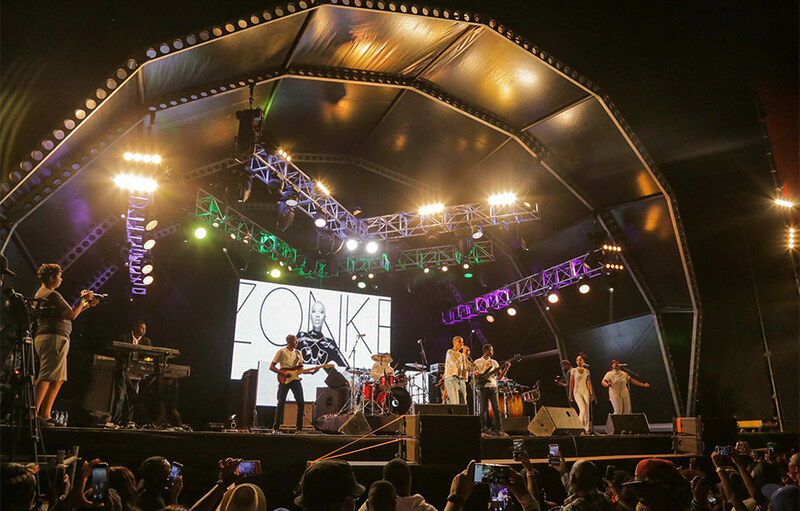 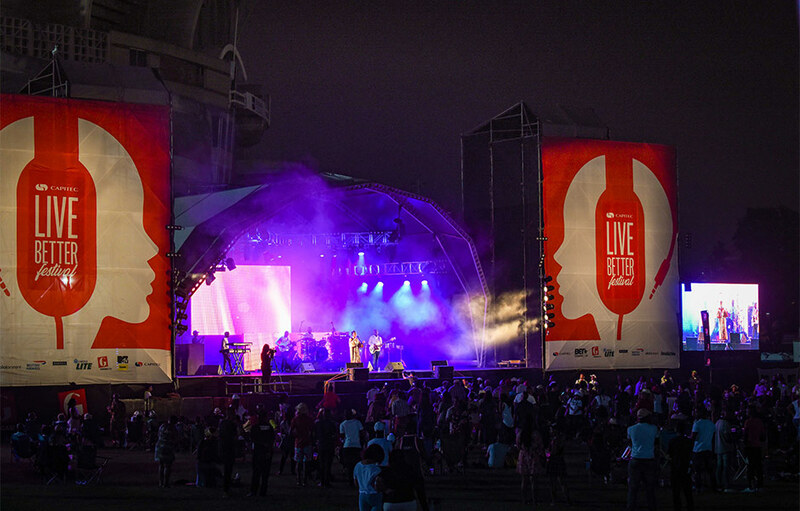 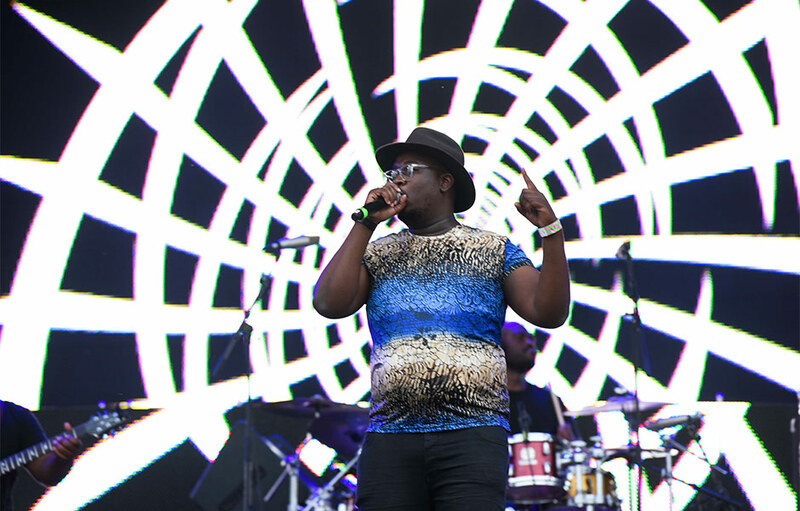 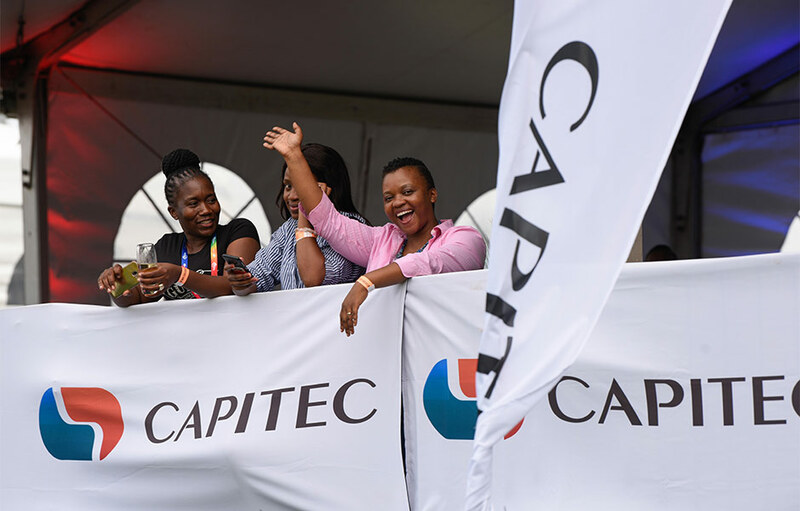 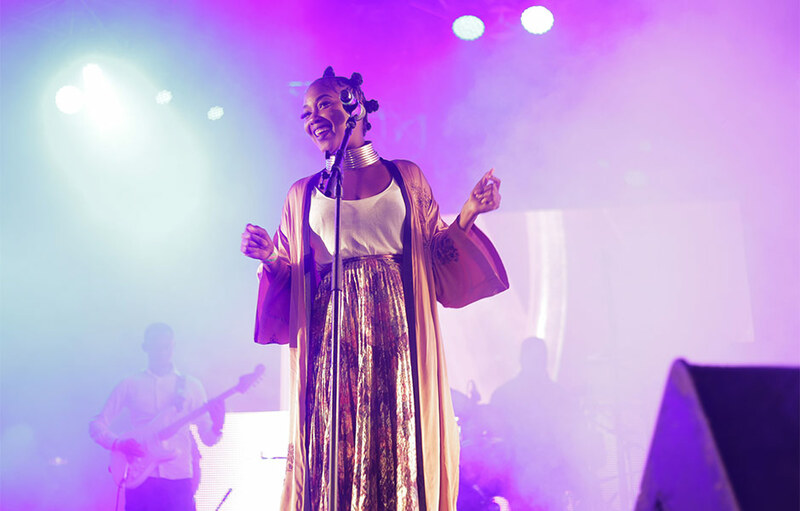 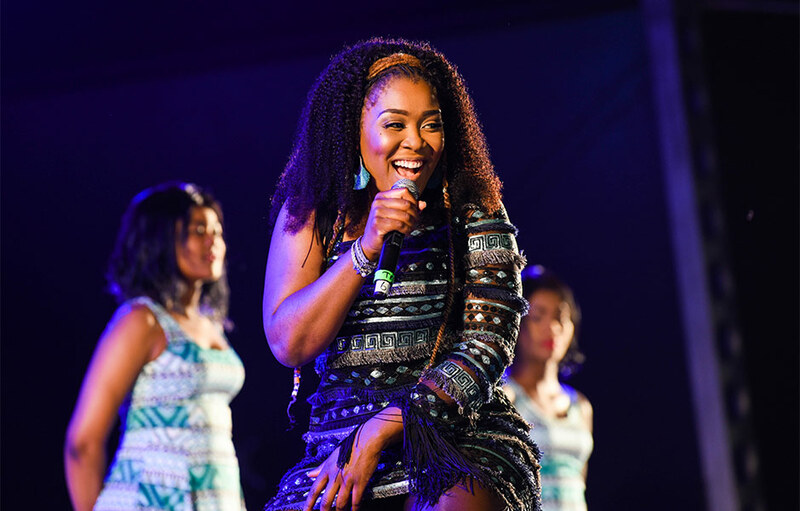 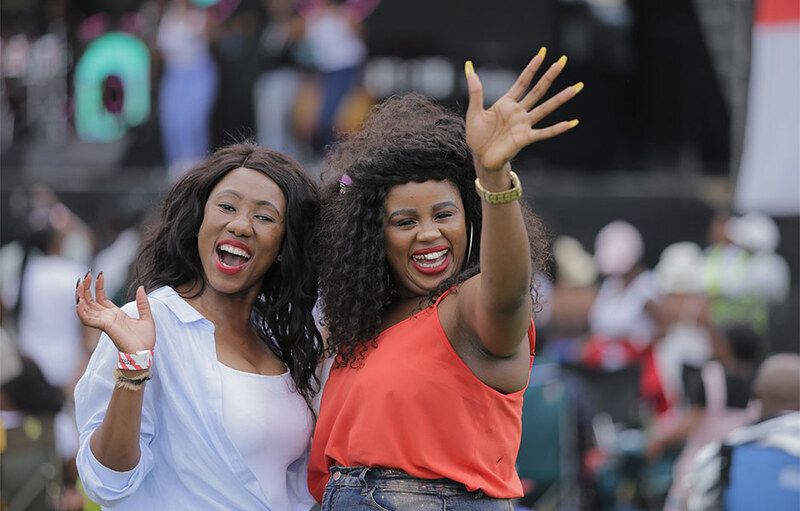 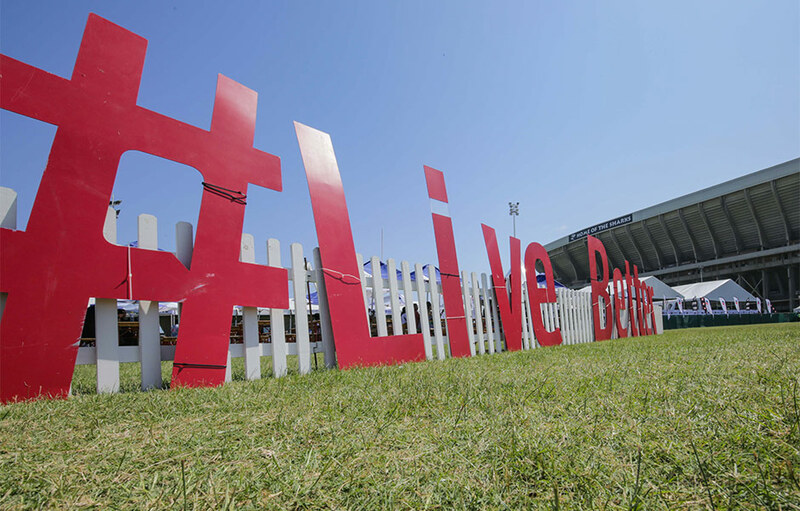 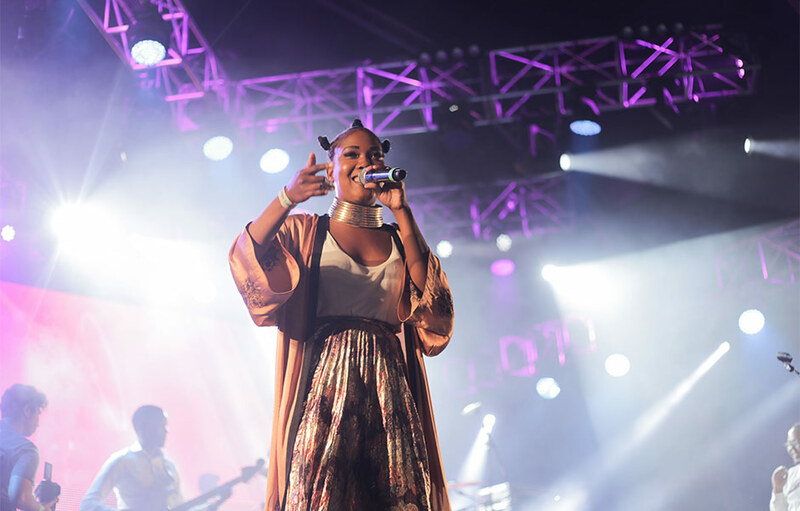 Sun hats and deck chairs were quickly set out and Afro Soul and Jazz sounds filling the airwaves with headliners Zonke, Lady Zamar, Vusi Nova and Zamajobe. 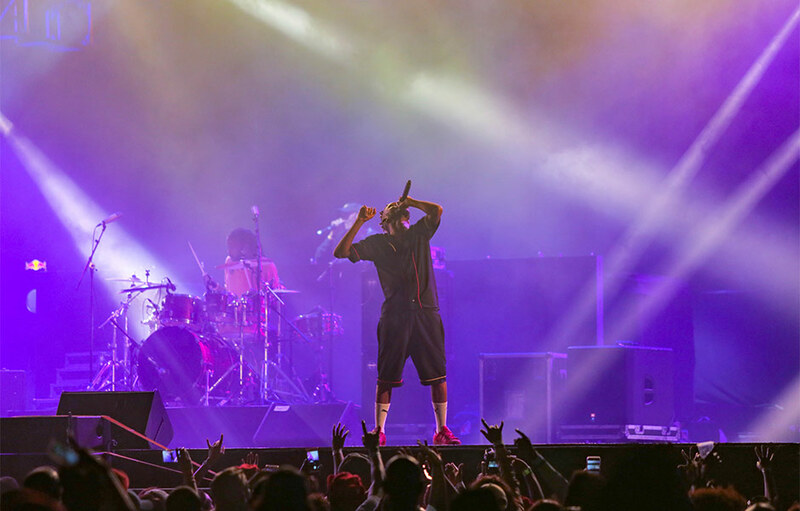 These artists really had great live performances and were greatly appreciated by their adoring fans. 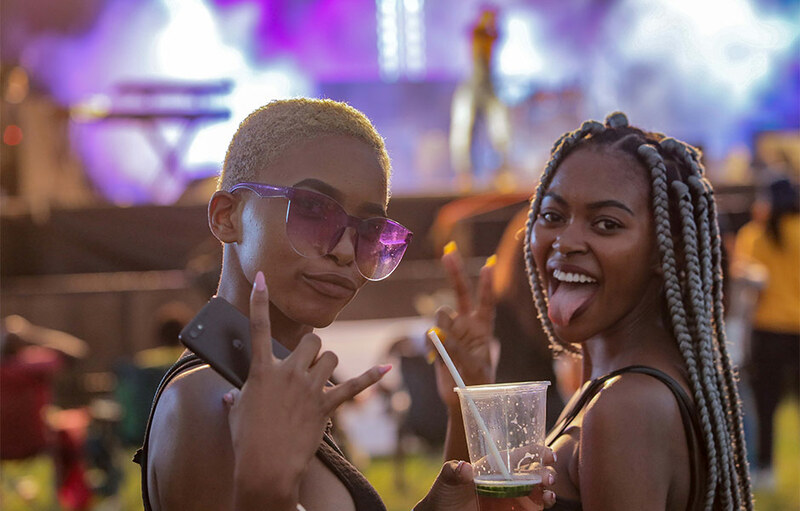 Thousands of pics and many hours of video later amongst the lights and smoke machines and we had created some very special imagery for this event! 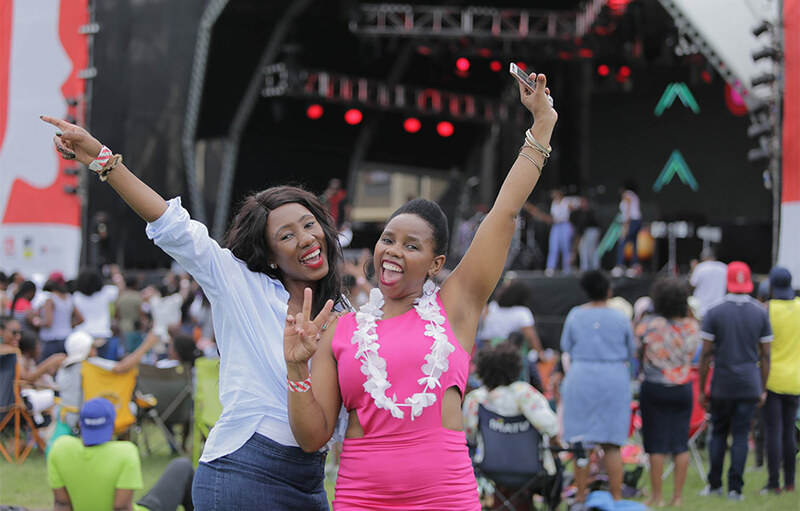 We all thoroughly enjoyed ourselves and can’t wait for next year.